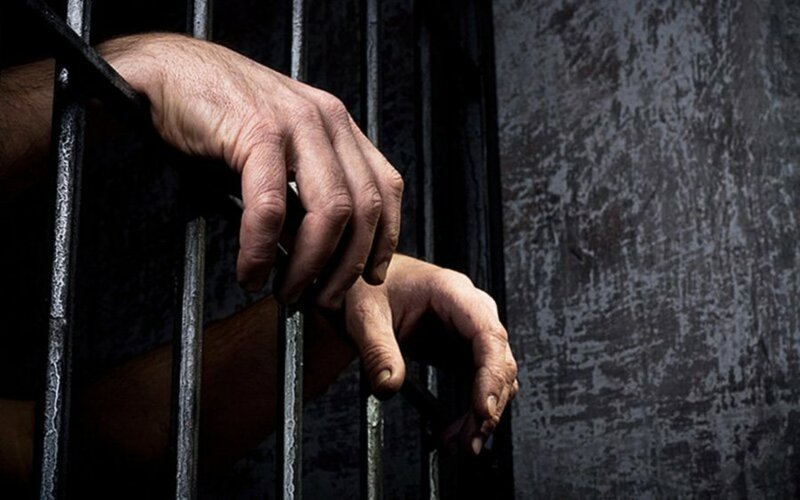 PUTRAJAYA: The Court of Appeal today sentenced an Indonesian national to 12 years' jail after he was found guilty of plotting to promote violence. Two others who were found guilty of the same charge were sentenced to eight years' jail each. The unanimous decision was made by a three judge panel comprising Datuk Vernon Ong Lam Kiat, Datuk Zabidin Mohd Diah and Datuk Has Zanah Mehat. Ong ordered for the jail term against the Indonesian, Ali Saifuddin, 32, former army personnel Nor Azmi Jailani, 32, and Mohd Yusri Mohamed Yusof, 33, to begin from the date of their arrest on April 5, 2015. Previously, according to evidence presented at the High Court, the three were said to have been involved in a series of discussions with the son of an Islamic State (IS) militant on a plan to kidnap former Prime Minister Datuk Seri Najib Razak in exchange for the release of detainees under the Security Offences (Special Measures) Act 2012 (Sosma). Three other former ministers targeted were former Deputy Prime Minister Datuk Seri Dr Ahmad Zahid Hamidi, former Defence Minister Datuk Seri Hishammuddin Hussein and former Youth and Sports Minister Khairy Jamaluddin. The three were acquitted by the High Court but the prosecution appealed to the Court of Appeal which found them guilty of plotting to promote violence. In his judgment, Ong said the defence had not raised a reasonable doubt in the prosecution's case. Earlier, deputy public prosecutor Mohd Zin Ibrahim and Muhammad Azmi Mashud asked the court to mete out a sentence befitting the crime to send out a message that ideology based offences were serious. Outside the court, counsel representing the three accused, Liaw Vern Xien, Farida Mohammad, Qurratulain Atiqah Norzahirul Anua, when met by reporters said they planned to file an appeal against the sentence at the Federal Court. On June 16, 2017, the Kuala Lumpur High Court freed the three of the charges of plotting to promote activities linked to violence in Malaysia between Jan 30 and April 6, 2015, at a home in Pengkalan Batu Hampar, Mukim Air Putih, Pendang, Kedah. They were charged under Section 130G(A) of the Penal Code and could be sentenced under Section 120B(1) of the same act which carries a maximum jail term of 30 years and fine, upon conviction.